Great design flexibility and significant cost savings: that is the benefit of our component technology. 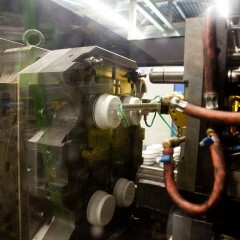 Two-component injection moulding takes place when two or more plastic materials form a single product. We start by injecting the first of several materials into the cavity. Then the cavity in the mould is altered and we inject material number two and so on. With this technique, DPI is able to manufacture combinations of hard and soft plastics or combinations of various colours. 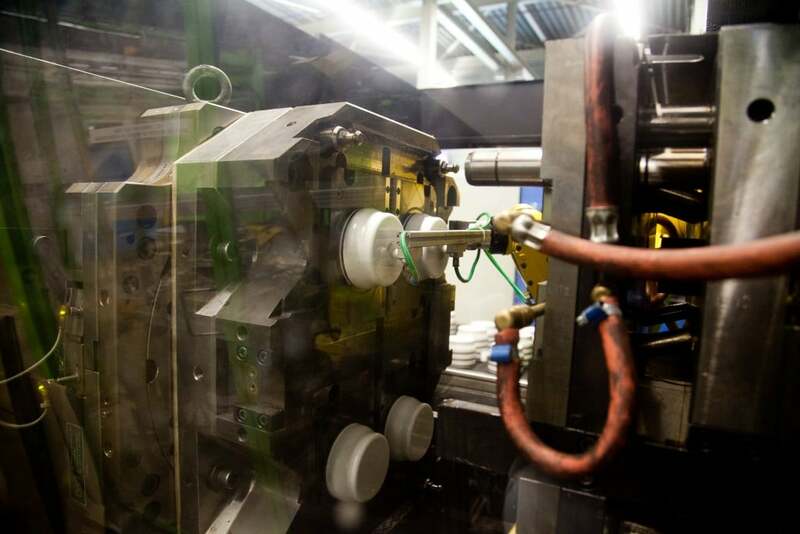 Examples of our after-treatment services are product assembly, in-line labelling or surface treatment.